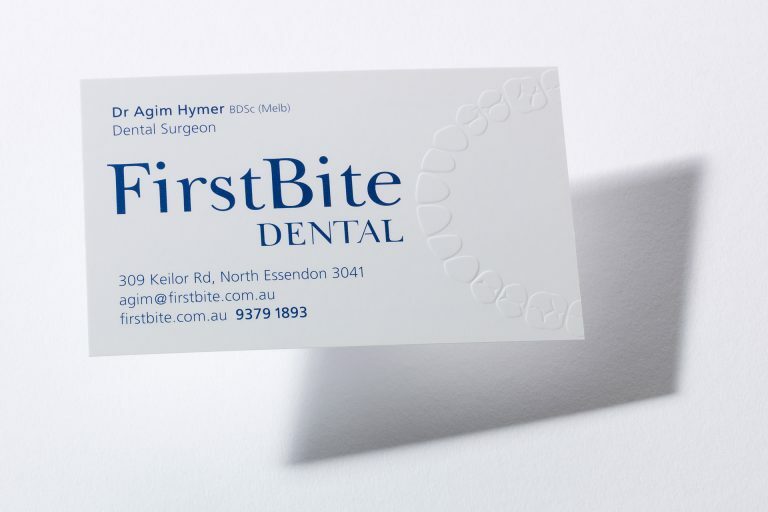 FirstBite Dental were the first client of Juggler Design in 1999 and continue to be a client to this day. 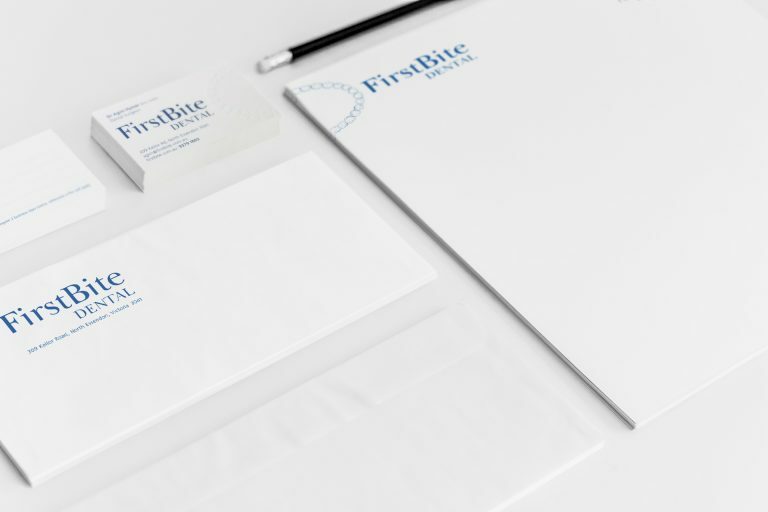 During that time we have branded virtually every touchpoint for the company and continue to refresh the brand components as required. 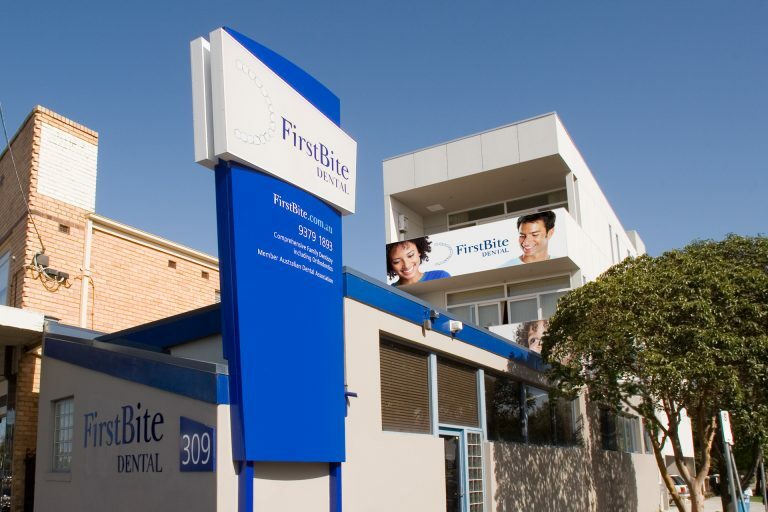 FirstBite Dental continue to get new clients at a rate that is well above the industry standard, with their business growing from three staff to twenty. Since 2001 they have consistently ranked in the top 3 organic results for local searches and have over 100 individual search terms for which they appear as no. 1 in local search. 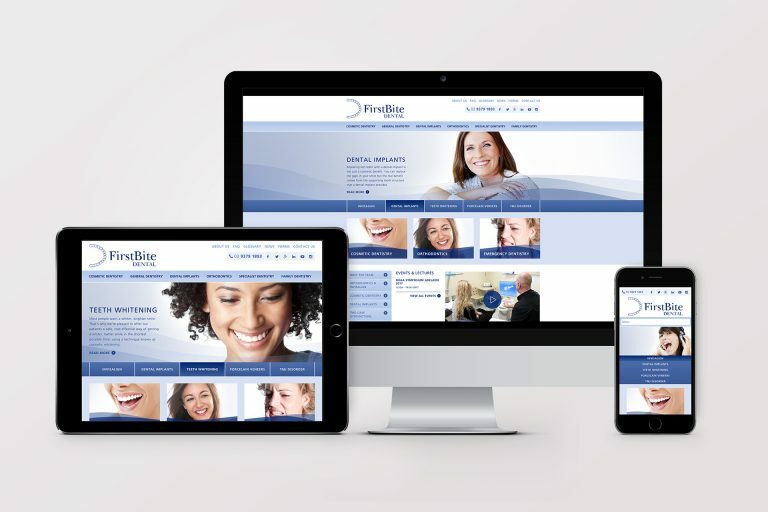 Our business has blossomed with their expertise from graphic design then website then adwords then SEO. Technology changes and so do they.